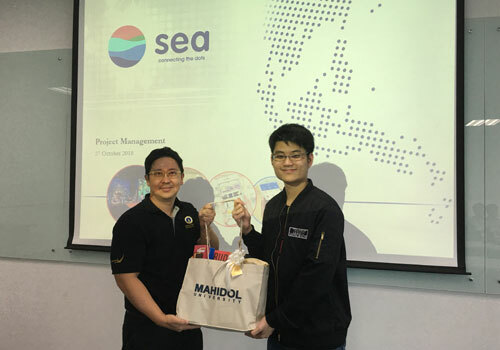 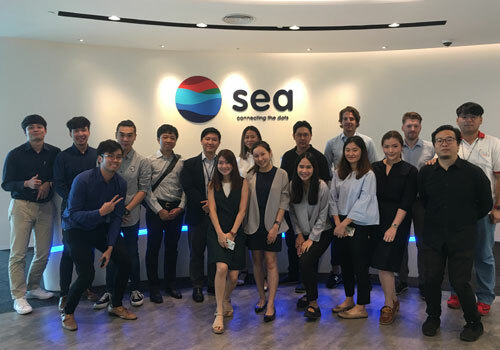 MBA students from Mahidol University International College (MUIC) visited SEA Thailand, a leading pioneer in digital content, e-commerce, and payments in Southeast Asia, on October 26, 2018, as part of the Project Evaluation and Management, Data Analytics and Business Information, and Strategic Management courses. 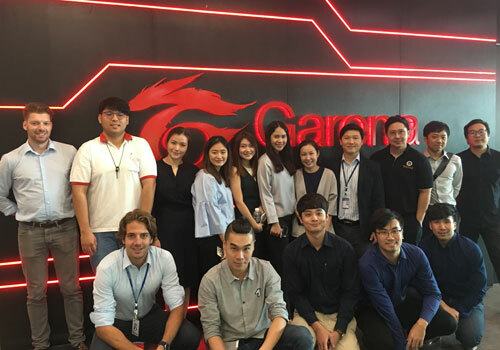 During the visit, the project manager of Garena, a famous online social gaming platform, shared his experience in project management techniques and challenges, ecosystem in the gaming industry, and company strategies with the MBA students. 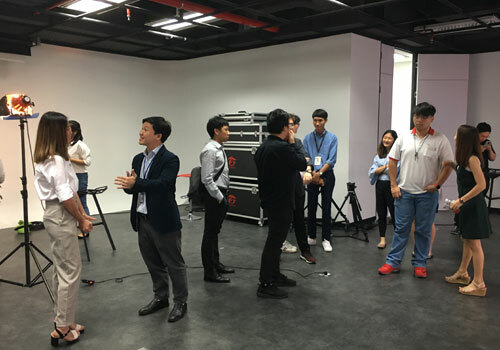 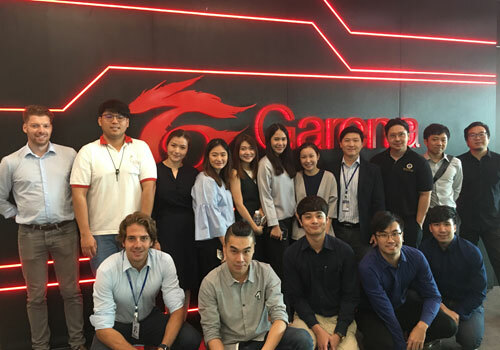 MUIC’s lecturers, students, and staff were also given the opportunity to visit Garena’s studio and SEA campus to learn more about their operation and working environment. 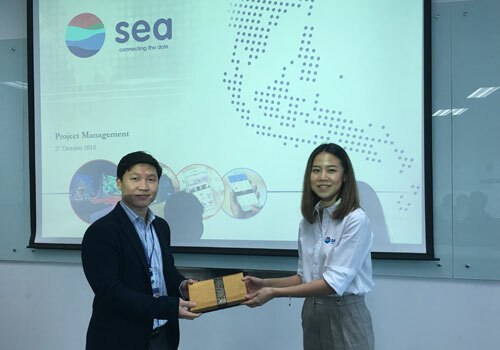 Our sincere thanks to SEA Thailand for the warm welcome and knowledge-sharing.